Lucidpress for Education - Upgrade Page | Lucidpress . 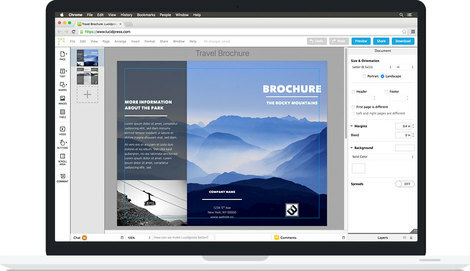 ', failHtml: "
Lucidpress, a web-based design solution, is completely free for students everywhere. Here's how you can request the free upgrade. Your educational e-mail address will then be detected and your account will be automatically upgraded. Allow up to one day for your request to be processed. In the case that your account is not automatically upgraded follow the link below to request an educational upgrade for yourself. You will receive an email confirmation when the upgrade is applied to your account. Does my educational e-mail address qualify? We currently offer automatic upgrades to email addresses that contain "edu" or "k12" as a segment in the domain (set off with periods), such as johnsmith@myschool.edu or janesmith@myschool.k12.fl.us. What if I have a different e-mail address? If your email isn't eligible for the automatic upgrade, fill out the same form to request a manual upgrade.